Health Forward’s Board recently approved our 2010 safety net health care grants, which included 37 grants totaling $5.23 million. 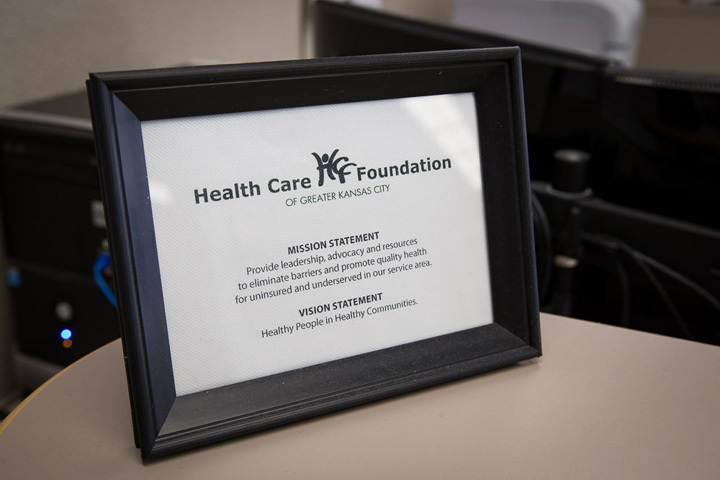 Safety net health care is one of Health Forward’s three funding priority areas, and it supports health care delivery and other related services for the uninsured, underinsured and vulnerable populations in our service areas. Safety net grants fund health clinics, hospitals, social service agencies, as well as many other important community organizations. As a program officer, a big part of my job is to read and review grant applications. When reading through safety net grant proposals, it is impossible not to notice the increased and changing needs from these organizations over the past couple of years. Increased demand for safety net services is the most obvious, a sure reflection of the troubled economy. For instance, in 2007, Health Forward received $10.8 million in safety net grant requests, and by 2009 that figure had nearly doubled to $20 million. But increased need is just part of the story. When digging deeper, it becomes clear that the nature of safety net funding needs is also changing. Organizations providing safety net services are now in need of more support for core operating expenses such as salaries and existing programs. Reduced funding from government and private donors both plays a role. As safety net organizations continue to experience increased demand for their services while simultaneously receiving less funding, they are being squeezed in a vice of very difficult choices. They are forced to make funding decisions that directly affect the well-being of the most vulnerable people in our community. 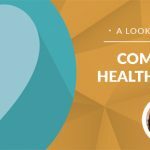 At Health Forward, we take seriously our role to best evaluate and respond to the needs of the community and our grantees, and we’re honored to be partnered in such important work with safety net health care providers.